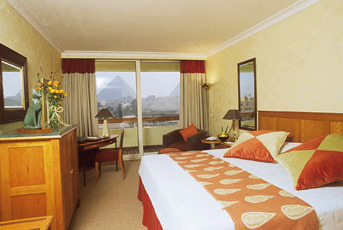 We have rooms reserved at the hotels featured below in both Cairo and Alexandria. These rooms will be distributed on a first-come, first-served basis, and you will be asked to provide first, second and third choices. 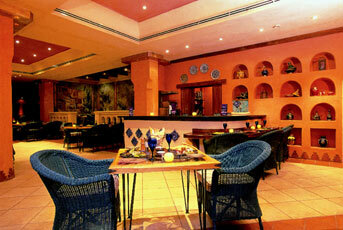 Our registration director, Andrea Lomanto, will confirm your reservation. Please note that accommodations for the Post-Conference journeys are listed on the itinerary for each trip. 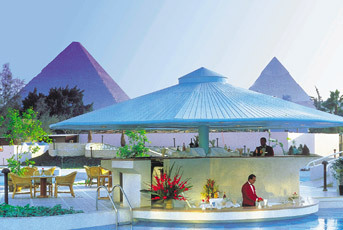 Our hotel for our evenings in and around Cairo will be Le Parc Meridien Pyramids Hotel, overlooking the ancient splendor of the Giza Pyramids, and situated some 20 minutes from Cairo’s city center. An oasis of landscaped gardens amidst golden sands, Le Parc Meridien also features a magnificent swimming pool and spa amenities. Rates include dinner on the evening of the 8th of June. For booking double rooms, please specify whether you will be attending as a couple, sharing a room with a friend, or wish to have a roommate arranged for you by the Open Center (pending availability). 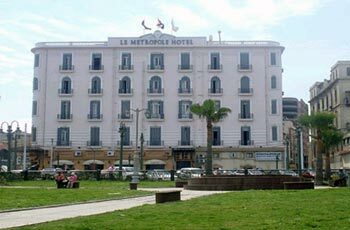 We will be using three hotels during our stay in Alexandria: the Hotel Cecil, the Hotel Windsor Palace, and the Hotel Metropole, each of which is situated right in the center of the Corniche, the great promenade that sweeps across the shore of the Eastern Harbor. 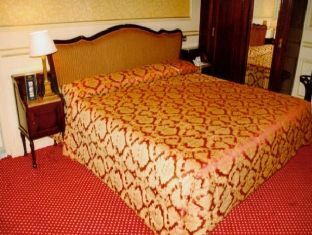 We deliberately avoided corporate polish: instead, all of these hotels were built at the very beginning of the twentieth century and haven’t changed much since, exuding a sort of faded charm with their Art Deco lounges, wooden elevators, and lengthy drapes. 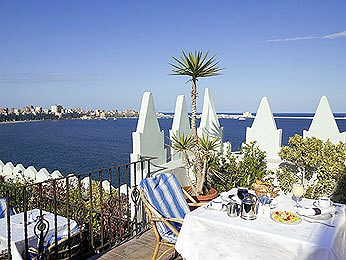 The Hotel Cecil is one of Alexandria’s most famous four-star options, featured prominently in Lawrence Durrell’s classic Alexandria Quartet and serving as British military headquarters during WWII. 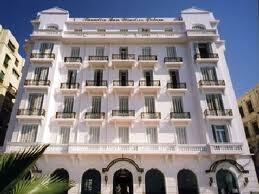 Built in 1929 and overlooking the sea, it provides a perfect blend of modern amenities and old world beauty. All rooms reserved for Open Center guests have a sea view. 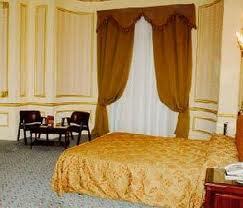 The Windsor Palace is a heritage, three-star hotel on Alexandria’s Ramal Square, facing out onto the sea. Built in 1906, the Windsor Palace features an antique wrought-iron elevator and a rooftop restaurant that has sweeping views of the harbor. 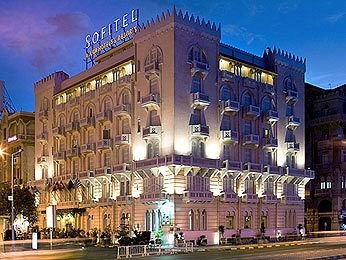 This 1902 hotel is located further back from the sea, on Ramal Square, and has an old elegance, with a chandeliered lobby and high-ceilinged rooms.